Zero-based budgeting is a way of budgeting where your income minus your expenses equals zero. 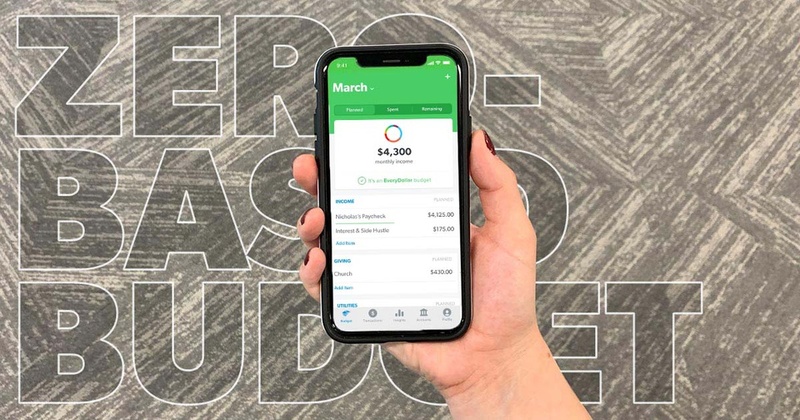 With a zero-based budget, you have to make sure your expenses match what’s coming in during the month and you’re giving every dollar a function. Now that doesn’t mean you have zero dollars in your bank account. It just means your income minus all your expenses (outgo) equals zero. 1. Write down your monthly income. You can do this the old-fashioned way with a sheet of paper, or you can use our super easy and free budgeting app EveryDollar. Your income should include paychecks, small-business income, side hustles, residual income, child support, and any other cash you bring in. If it’s money and comes into your household’s bank account, it’s income! Be sure to write it down and add it all up in your budget. And don’t forget to plug your saving and giving categories into your budget! Saving money isn’t a matter of math—it’s a matter of priorities, and the same is true for giving. If you don’t make saving and giving a priority at the start of your budget, chances are you won’t make them a priority in the future. PLUS, giving is the most fun you’ll ever have with money! And if you know me, you know the one thing I prioritize is fun. 2. Write down your monthly expenses. Before the new month even begins, write down every expense. Things like rent, food, cable, phones, and everything in between should be added to the list. 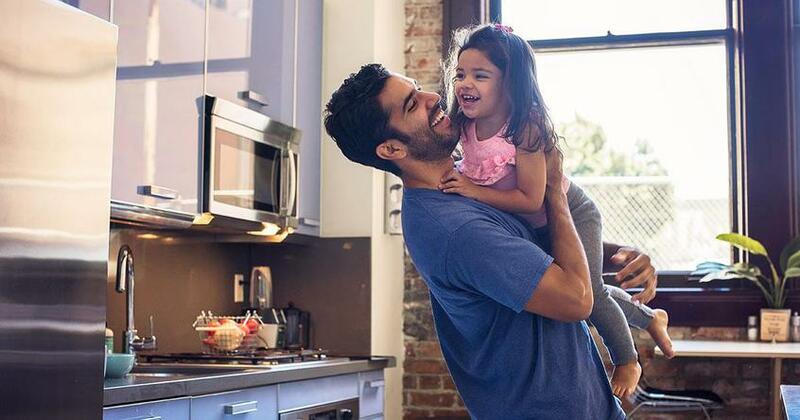 But be sure to start your budget with the Four Walls—that’s food, shelter and utilities, basic clothing, and transportation. After you’ve got all the essentials covered, continue listing out the rest of your monthly expenses. Your needs will change from month to month, which is why you need to make a new spending plan every single month. Don’t get overwhelmed! Just focus on one month at a time. 3. Write down your seasonal expenses. Now think through the whole calendar year—what expenses will you have coming up that you can start planning for? You know Christmas is in December every year, so there’s no reason to act like it suddenly snuck up on you. Regardless of the occasion, make sure you prepare for those expenses in the budget. 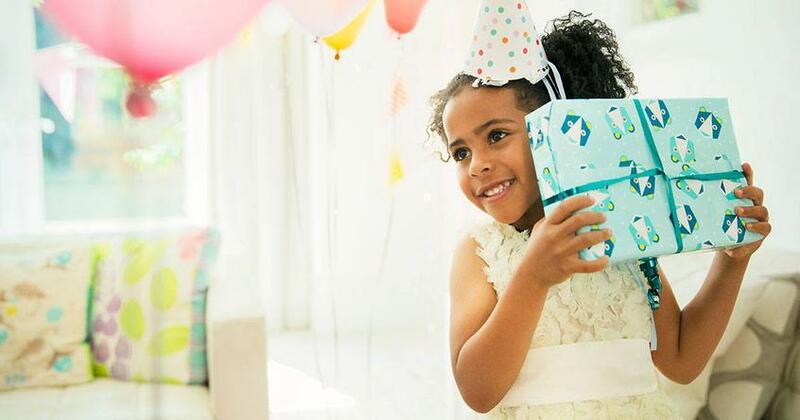 Things like birthdays, anniversaries and holidays are set dates that shouldn’t surprise you—or your budget. Next, think about all the irregular expenses that can pop up. Plan for those too! Things like car tag renewal fees, property taxes, and even your insurance premiums can be budgeted for. If you set aside a little bit each month, you won’t feel the strain of an expense "blindsiding" you all at once. 4. Subtract your income from your expenses to equal zero. We want this number to be zero, but it might take some practice to get there. Don’t be shocked or worried if they don’t balance each other out right away. That just means you need to do something to bring one of the numbers up, the others down, or both! 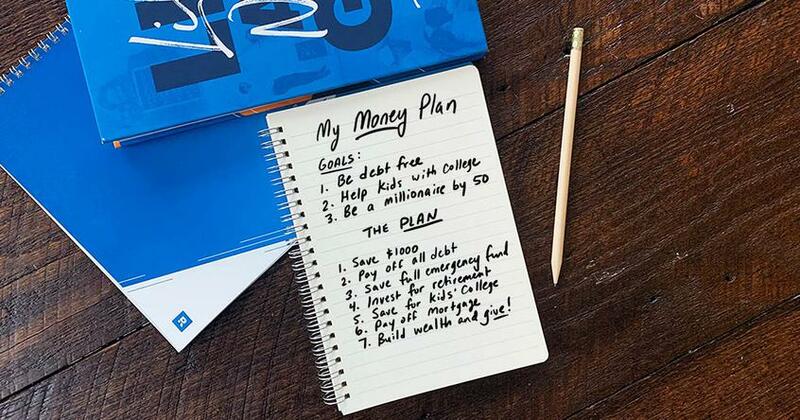 It’ll take some work, but getting this written down is what will give you permission to spend without regret! If you’re spending more than you make, trim up the budget so your income and outgo equal zero. To cut back expenses, try buying generic at the grocery store, cutting the cable, using coupons or the store’s app, making coffee instead of buying it, or catching a carpool to work. If you need to bring in more money, start a side hustle or look for stuff around the house that you can sell to make quick cash. All that’s left now is for you to track your expenses throughout the month. It’s the only way you will know if your spending lines up with your plan! This is how you’ll start winning with money throughout the month AND throughout the year. When you track your expenses and engage with your money, you actually make progress and learn to love your life—and your bank account. Can You Make a Zero-Based Budget With an Irregular Income? Yes! If you have an irregular income—don’t sweat it! You can still use zero-based budgeting. It’s just as easy to make a plan for an irregular income as it is for a regular one. A good rule of thumb is to budget based on what a low earning month would look like for you. This is what Winston and I do when we budget since we both have commission-based incomes. Then all you need to do is make sure you cover the Four Walls first (just like a regular income) and then list out the rest of your expenses in order of importance. When you do get paid, take that amount and spread it out over the items in your budget. If your paycheck doesn’t cover everything listed on the budget, that’s okay! Just cover what you marked as being most important. If you get another check during the month, you can pick up where the last check left off. If you end up with extra money after all expenses have been paid, that’s when you look at saving more, spending more, or paying more on your debts. So Why Is Zero-Based Budgeting Important? Sign up today at EveryDollar.com to start your free trial. 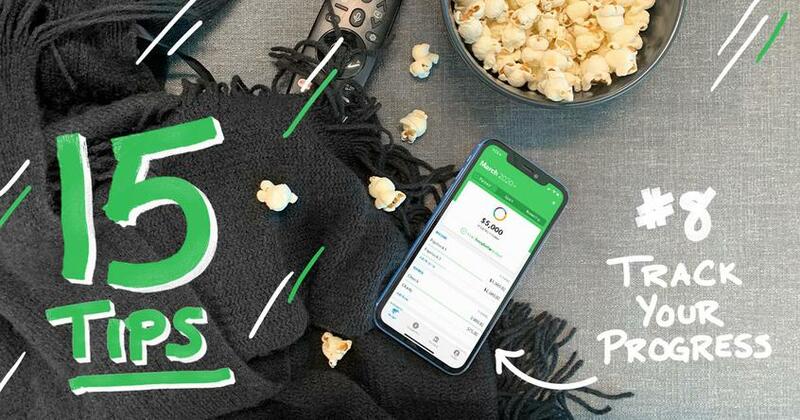 With EveryDollar Plus you can connect your bank and your budget for faster, easier and more accurate budgeting all in one place! Rachel Cruze is a seasoned communicator and #1 New York Times best-selling author, helping people learn the proper way to handle money and stay out of debt. You can follow Rachel on YouTube, Facebook, or rachelcruze.com. Have you ever missed one of these forgotten monthly expenses?